Scotland’s first and only combined brewery and distillery is situated a mere 4 miles down the road from Mitchells Deli. 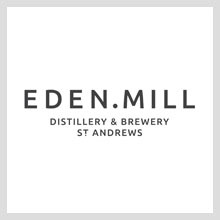 All the ingredients used in Eden Mill’s produce are sourced ethically and locally from the verdant fields and wild coasts of Scotland. Their recipes are punchy and exciting; the moment you taste their produce you know you’ve never tasted anything like it before. 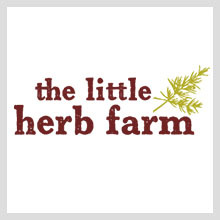 The Little Herb Farm has grown from a passion for cooking and a rambling garden on the outskirts of historic St Andrews in Fife. Every bottle of sweet and herb vinegar is handmade using home-grown and locally sourced fruit in small batches to ensure the highest quality. 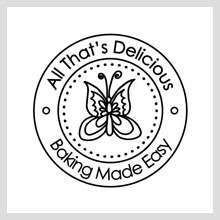 Since 2012 the team at All That’s Delicious have been creating a fabulous range of baking mixes using quality ingredients, measured out and ready to bake! Their mixes make home baking fun, quick, easy and enjoyable! 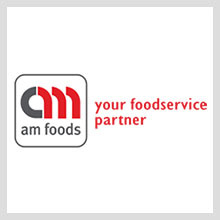 AM Foods was founded in 1995, initially working with Australian meat. Today they carry a wide portfolio serving both retail, foodservice and the industrial sector with meat, seafood, cheese, pastry & bakery ingredients. Several AM products can be found at our deli counter and in our sharing boards. The company was started in 2004 and has continued to grow ever since, however they stilln regard themselves as a small business where everyone knows everyone. 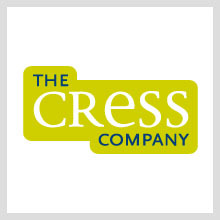 Cress supply a range of goods from high quality producers that are available in the deli all year through. 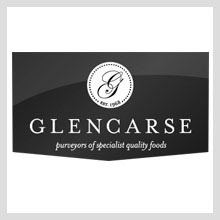 One of the longest established fine food and beverage wholesale suppliers in Scotland; with an envious portfolio of exclusive brands including Highland Croft biscuits and confectionary, Stewarts Shortbread gift tins and Tiptree preserves and condiments, all of which are on offer in our Deli. 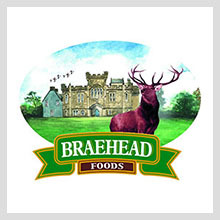 Founded in 1988 on the Craufurdland Castle Estate, Kilmarnock, Braehead Foods has become synonymous with fine food and game. Managing Director Craig Stevenson purchased the company in 1999 with the aim of making high quality foods more readily available to chefs. As a family business ourselves, we believe in the quality and consistency of independent wine growers around the world, and our policy is to be the sole agents for these elite producers.